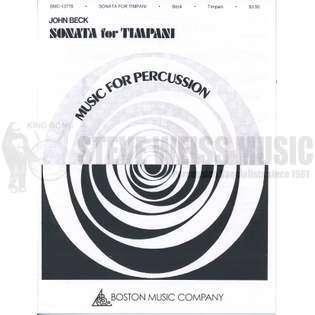 Complete Percussionist Symphonic Tympani Head. 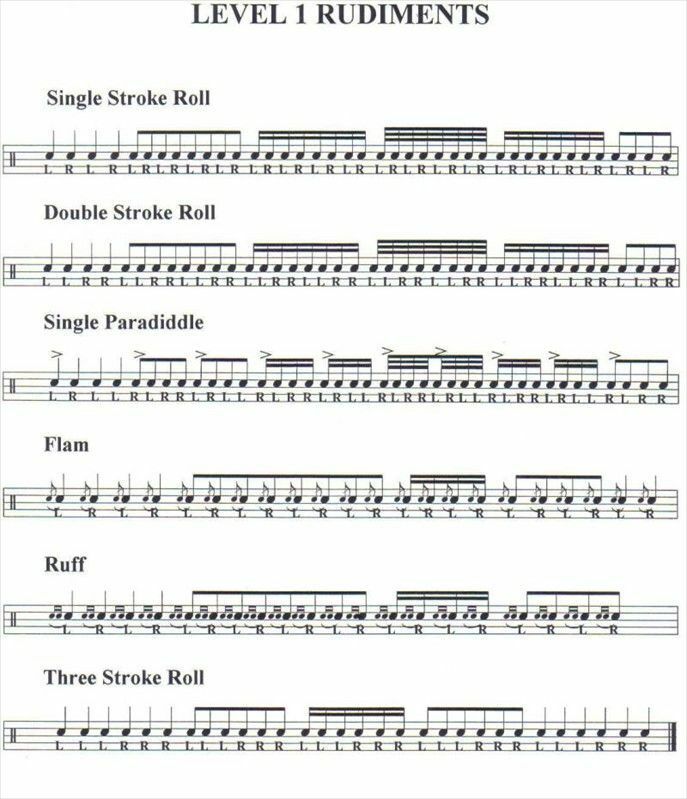 By Vic Firth. Vic Firth joined the Boston Symphony Orchestra in 1952 at the age of 21, and became solo timpanist and head of the percussion section at the age of 25. Vic Firth American Custom Timpani Mallet Series (Various) These six models reflect Vic�s fifty years of experience as Solo Timpanist with the Boston Symphony Orchestra. 4/05/2013�� Recording Made in The "Sala Villa-Lobos" Conservatory Of Tatui, Brazil Musicians: - Maria Julia Sales Pianista - Italo Bracamonte Timpanist.